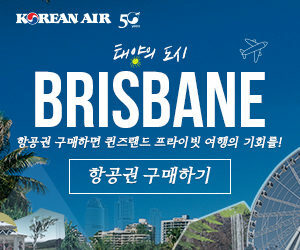 Yesterday the 2019 MLB regular season began on a high notes for Korean baseball fans around the world. This is because they got to see three Korean Baseball Players start in the MLB opening season with some impressive statistics. Despite the stress of the first day of the season, these players did quite well for themselves. On that day, 30 MLB teams went against each other to start an exciting new season. Furthermore, Korean fans were up late to see the MLB careers of Ryu Hyun-jin, Oh Seung-hwan and Kang Jung-ho. 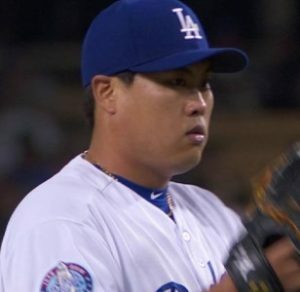 For Ryu Hyun-jin his first career opening game with the Los Angeles Dodgers came with a lot of stress. This is because he was the starting pitcher against the Arizona Diamondback. Furthermore, this is the first time since 2002 that a South Korean player played in the opening game. According to baseball betting news, he said that after throwing for 6 innings he no longer felt any pressure. In the end, he took out 13 straight batters in just one stretch and the Dodgers won 12-5. In addition, during an after-game interview he said that he is happy with his performance. “I got behind in the count a few times, but I am glad I didn’t walk anybody,” he said. His next game will be on April 1 when he plays against the Giants. Ryu Hyun-jin began his career with Hanwha Eagles in 2006. According to Sportsbook pay per head website, in 2013 he became a pitcher for the LA Dodgers. Oh Seung-hwan the relief pitcher for the Rockies did very well for himself on the first day of the season. This is because he made a home run against the Miami Marlins. Furthermore, he also took the mound to relieve Scott Oberg with 18 pitches and 14 strikes. The Colorado Rockies won the season opening game 6-3. According to pay per head stats, Oh Seung-hwan began his professional baseball career with the Samsung Lions in 2005. However, he did not start playing in the MLB until 2016 which is when he joined the St Louis Cardinals. Kang Jung-ho is the third baseman for the Pirates and is known in Korea for being a strong hitter. In his MLB opening game, he went 1-3 with 2 RBIs in a 5-3 loss against the Cincinnati Reds. Despite his two runs, he also struck out twice during the game.